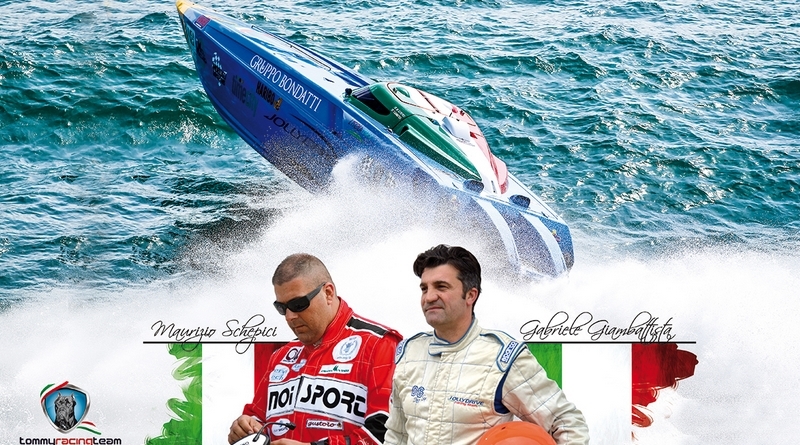 Maurizio Schepici has entered his Seatek powered Metamarine hull, Tommy Racing, into the Cowes Classic 2016. Last year was his first crack at the historic race. After a duel with Vector Martini Rosso for the lead, mechanical issues set-in leaving the Italian team having to rely on a tow in to Torquay. 41 year old Schepici, established the Italian record hammer throwing record with a distance of over 65 m in 2007, changing sports, he then went on to win the UIM P1 Endurance World Championship in 2010. This year he will team up with Gabriele Giambattista who took numerous wins in the UIM P1 Supersport Championship, racing Jolly Drive. It’s been six years since Fabio Buzzi won the Cowes Torquay Cowes and for the Italians that is too long!